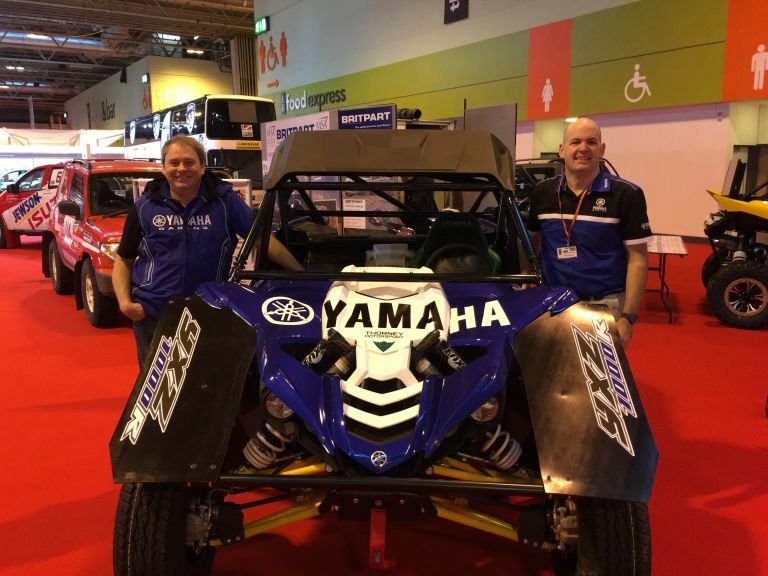 Working with recognised UTV racing operation, Thorney Motorsport, Yamaha have launched the UK’s first dedicated, factory backed UTV race team competing in selected UK and international races for 2016. Central to the racing plans are a pair of Yamaha YXZ1000R UTV’s competing the MSA Britpart British Cross Country Championship, one car to be driven by Thorney Motorsport owner and team principal John Thorne. 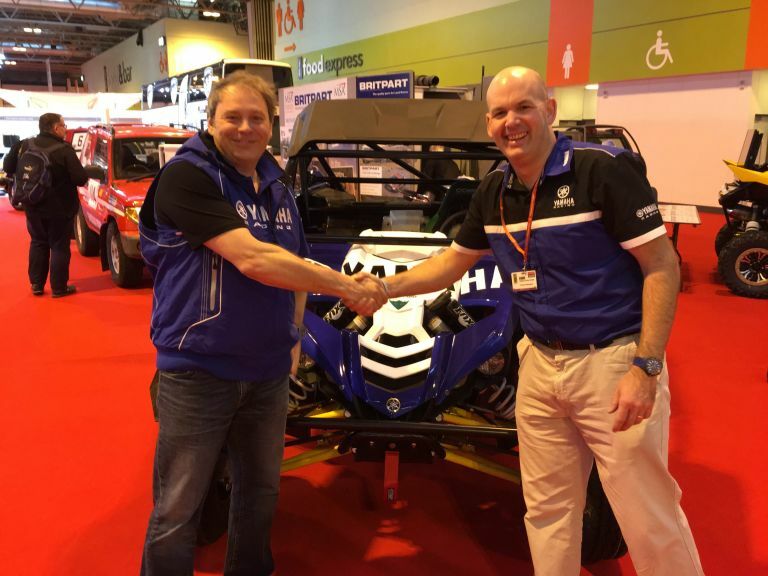 Thorne has extensive race experience in the UK UTV racing scene having successfully competed at a National level in both a Polaris RZR and Arctic Cat Wildcat as well as developing successful competition upgrades for both UTVs with Thorney Motorsport. Yamaha started the UTV market with the Rhino but the YXZ1000R is the first dedicated sports UTV designed from the ground up with an industry first of a manual, sequential transmission and 3 cylinder, 1000cc engine – it is designed to compete and win. As well as competing in the British Cross Country Championship the team will compete in selected All Wheel Drive Championship events and other off road events both in the UK and abroad and develop cars and competition upgrades for customer teams for the UK and Europe. In an expansive move Yamaha will also support all teams competing in the YXZ1000R with a Yamaha Driver of the Year competition where teams competing in selected events in a YXZ1000R will win points to establish the most successful YXZ1000R team in the UK. Ahead of the first race in April the team will be undertaking an extensive series of tests for several versions of the YXZ1000R including a Dakar specification car ready for the World famous event in 2017.